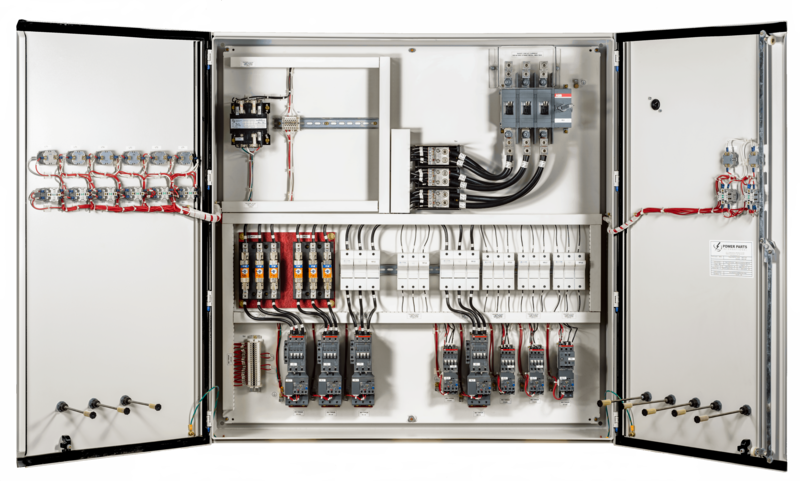 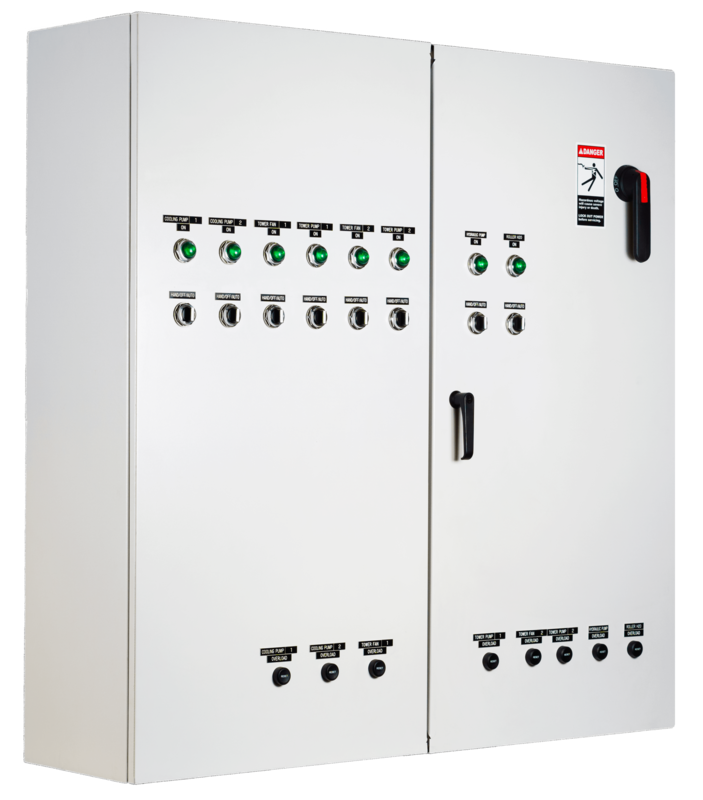 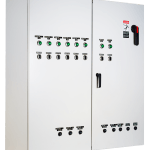 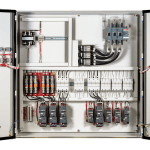 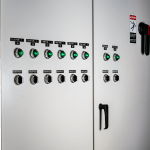 Our Motor Controls control the performance of your electronic motors with a quality motor control system designed by Power Industrial Controls that’s designed to optimize the energy use and operation of your motor-driven applications. 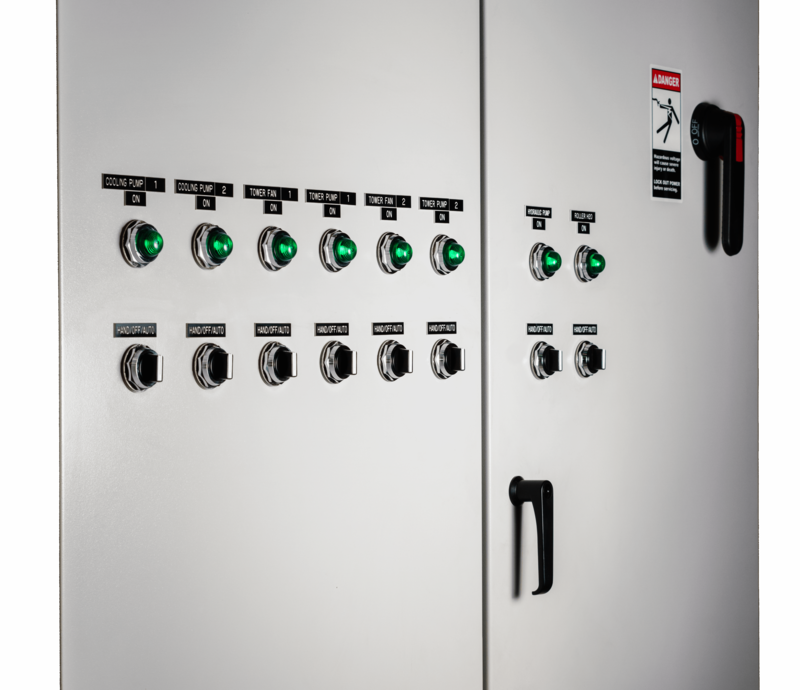 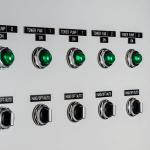 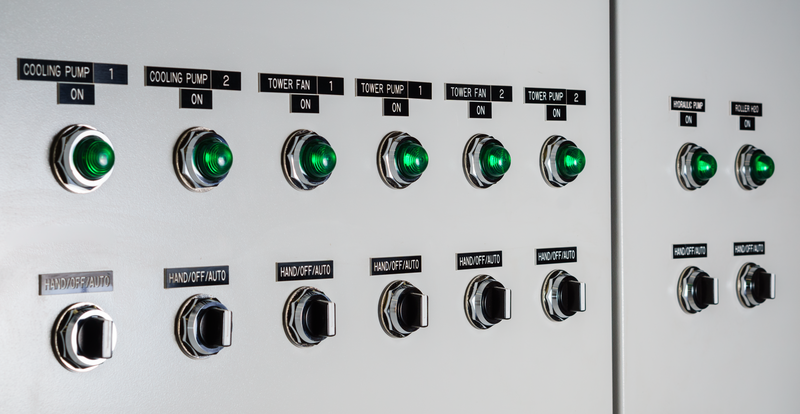 Power Industrial Controls can engineer and build a motor control system that will meet your specific needs. Our engineers work closely with you to determine the best system to work specifically with your system as well as increase productivity and decrease operation costs.